Shown as serpentine water deities, Japanese dragons appear in many legends and pieces of artwork. The Bronze Dragon Katana with Dragon Scabbard draws upon the mythological creature for the inspiration of its elegant ornamentation. 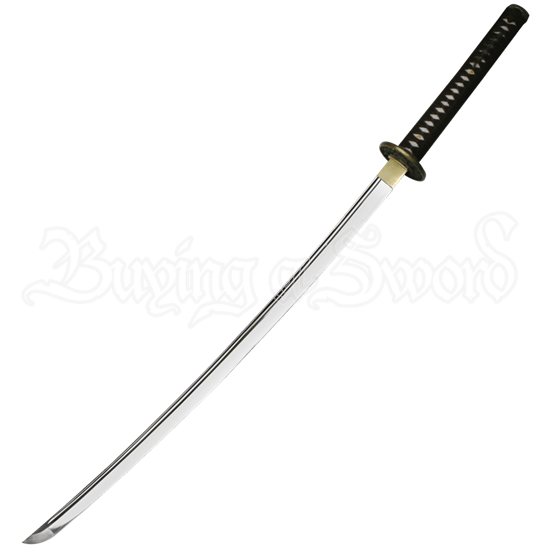 The functional katana is crafted from high carbon steel and features a fullered blade. The handle is made from top grade ray skin wrapped with cord. The bronze guard displays a dragon design, and the scabbard shows ornately hand-carved and painted dragon artwork. This collectible katana comes with a certificate, sword bag, and cleaning kit for your convenience. 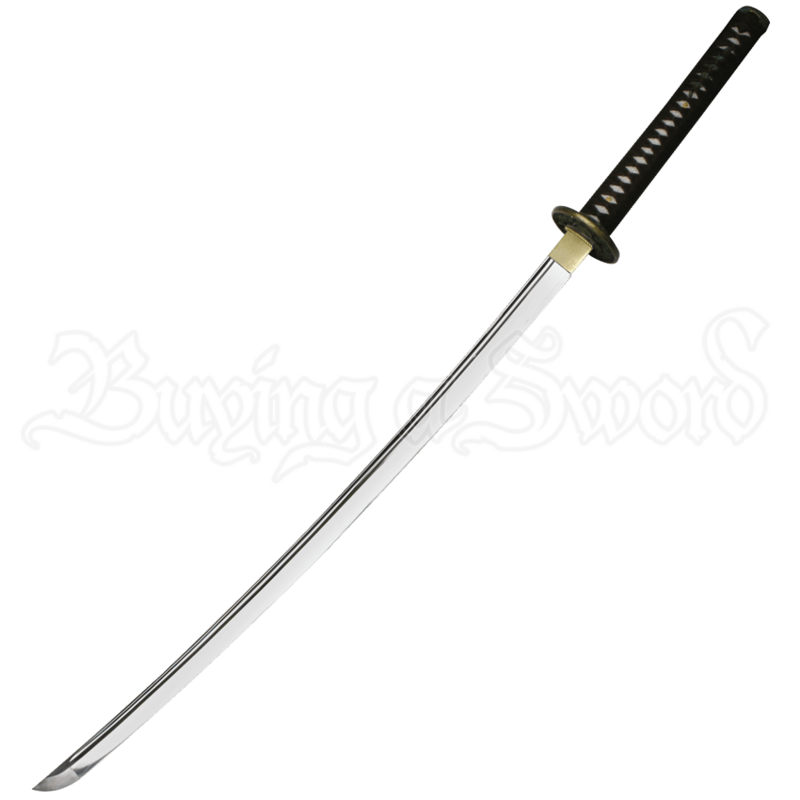 Be sure to check out the complementary Copper Dragon Wakizashi with Dragon Scabbard (MC-RY-3200M), too.